Our friend Randall Taylor from Amulets has just shared a cool new video all about making cassette tape loops. A lot of people have asked me about how to make a tape loop, so I decided to share my personal approach on making tape loops in this brand new video. 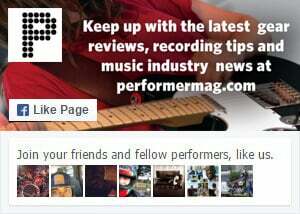 Check it out, I think it’s something Performer Mag’s readers might enjoy. Happy New Year!